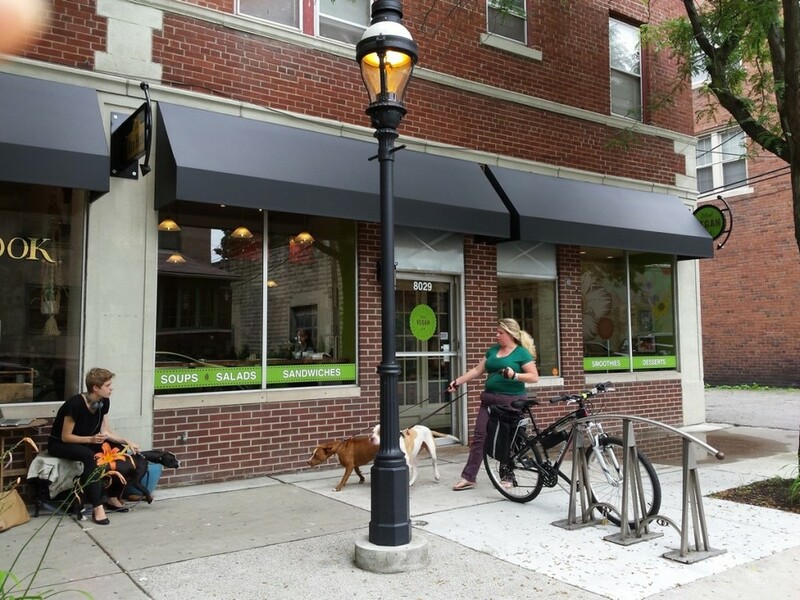 As Detroit becomes evermore bike friendly, it is becoming practically the norm for businesses and institutions to install bike racks — which is great, no doubt about it. What is frustrating, though, is to see funds and good intent wasted when, simply put, the bike rack is not functional. This occurs when the rack is poorly designed or poorly placed. Good racks, in general, allow for the frame of the bike to be locked to with a U-lock. Bad racks force the user to potentially lock a wheel or are awkward to reach. We work primarily with Saris bike racks. They are made in the US and practical. If you decide to go the route of artisan-made, be sure to follow the guidelines set out by the APBP's Bicycle Parking Guidelines. We have seen several great examples of artisan-made racks but, sometimes, form can beat out function and racks that are pleasing to look at are not so pleasing at which to lock your bike! We just installed squared post and loop racks at Bumbo's in Hamtramck ($125 ea.). They are nice looking and will hold bikes of various sizes at multiple frame points. The other rack we highly recommend is the Bike Dock (starting at $95 ea.) 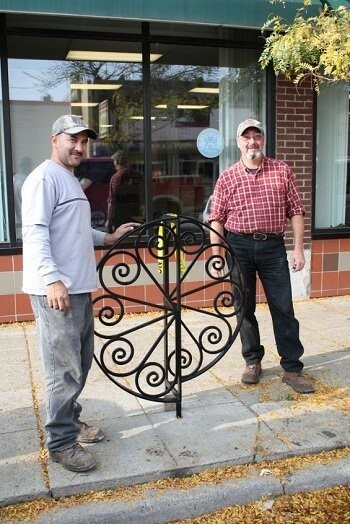 We have installed these at several local businesses, including the Skillman Foundation and Detroit Yoga Lab. Click through the gallery for some other examples! These attractive and functional racks were designed by Detroit Design Center. 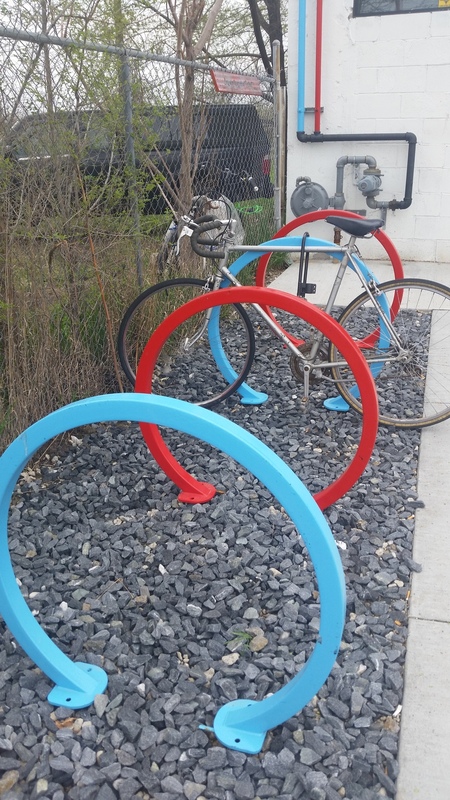 The racks installed by the Detroit Riverfront Conservancy are great examples of functional bike rack design. Simple. Perfect. Batch for the win! Whimsical, colorful and functional! Nice racks, Katoi! At max capacity and still looking good. The look good and work well. Nice, Ponyride! These racks were locally made by Disenos and can be found all over Corktown and Southwest Detroit. This sleek stainless steel rack was made by Dormouse. We are here to help! 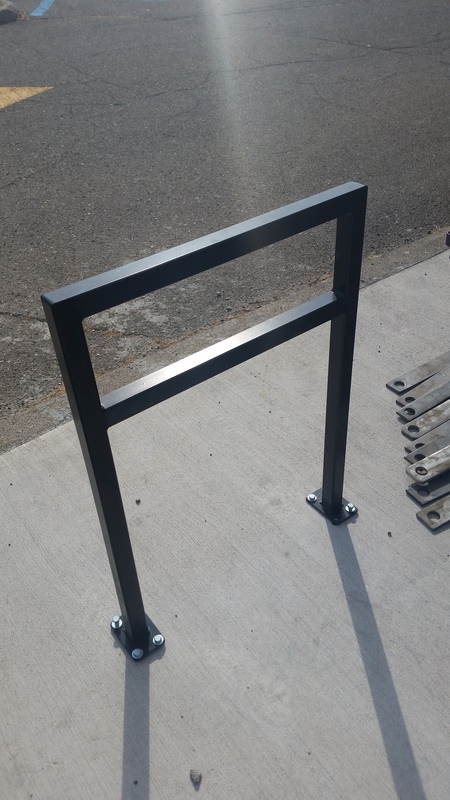 We've assisted several local businesses install bike racks that are functional, attractive and affordable...and we would like to continue to do so. We have experience with selection, placement and installation. Hit us up at info@wheelhousedetroit.com to start the conversation. Also, feel free to add your favorite and least favorite bike racks and we can update this post over time. 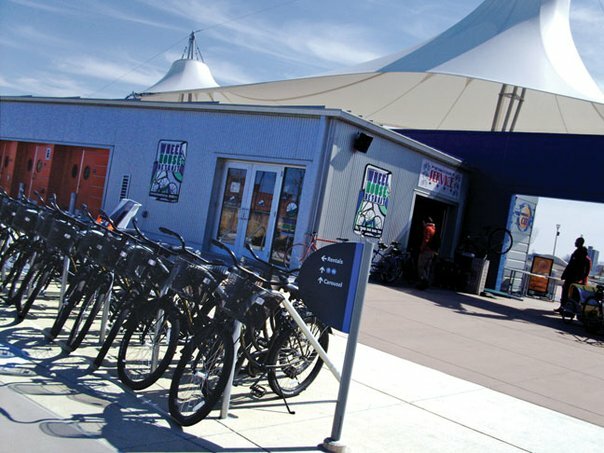 Newer PostWheelhouse On the Plaza - Rent a Bike for Free!